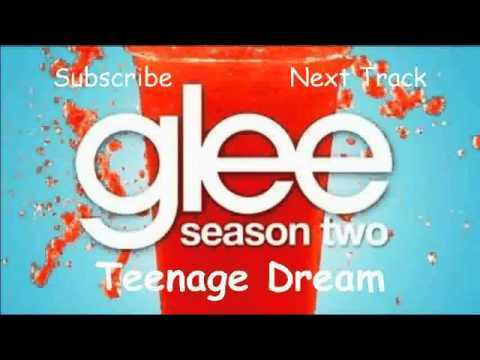 Teenage Dream by Katy Perry is featured in Never Been Kissed, the sixth episode of Season Two. The song is performed by Blaine with the Dalton Academy Warblers. It is implied that Kurt began having a crush on Blaine after hearing this song and with Blaine singing in his direction.